Picture this: it’s the first day of summer and you’re making your Philly bucket list for everything to do to have the best summer yet. Summer has the longest days and shortest nights, so where do you even begin? We’ve got some ideas. Our list includes a balance of Philadelphia’s best summer events, along with some ways to improve your network and get a head start on your professional plans for the fall. Get ready to have the best summer in Philly! 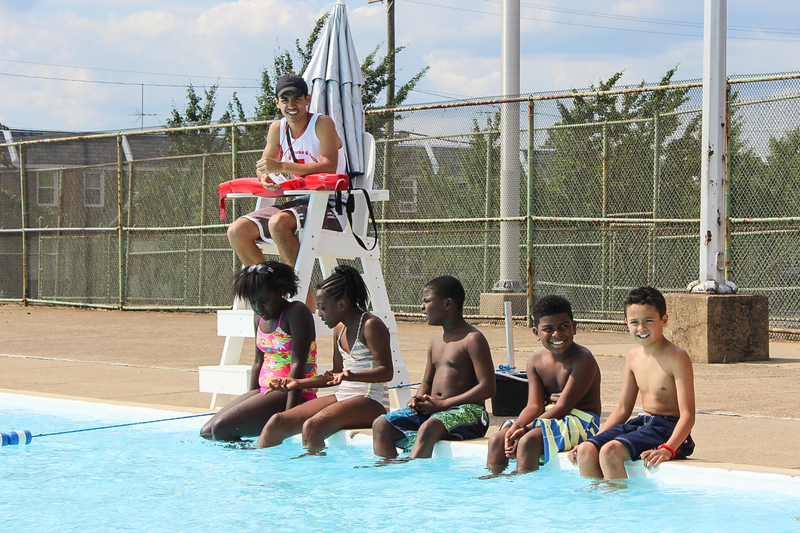 Philadelphia Parks & Recreation hires dozens of lifeguards for both the summer season and year-round for our indoor pools. The starting salary for all Parks & Rec lifeguards is $13.65 per hour. To be considered for a position, you must pass a lifeguard screening given by a water safety instructor. Lifeguard screenings and certification courses are underway. You can use our Finder tool to search for times and locations for screenings.. We’d love to have you become part of our lifeguard team. Here are a few reasons why you should consider applying today! FINALLY. We’ve survived winter in Philly and it’s finally time to break out the shorts and flip flops, and get ready to enjoy the warm weather outside. In Philly, there’s rarely a reason to own a car when we have an awesome public transportation system, great bike lanes and bike share programs, and the most walkable streets. But for the days when you’re itching to get to the beach, or want to escape the city humidity (we get it!) 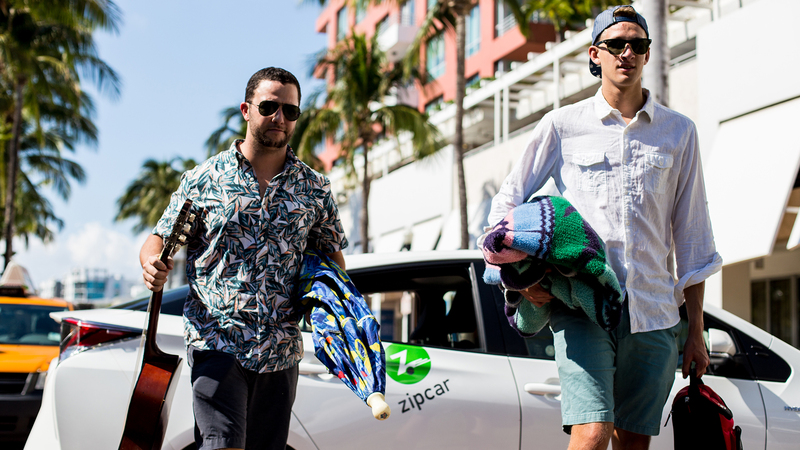 having the ease of hopping in a Zipcar and hitting the road is the best. Four Spring Road Trips from Philly to Plan NOW! Admit it – you’re going a little stir crazy with all these snow days, canceled classes, and frigid days spent indoors. Spring is almost here, and with it comes every excuse to get outside. Any day with a temperature about 45 degrees essentially feels like summertime – that’s how you know this winter has been long! Looking for your next internship, or graduating this spring and unsure of your next steps? Well you’re in luck! Campus Philly (that’s us) is hosting a virtual career fair, called Intern Philly, from March 19 to 29. Hundreds of companies will post jobs and internships for both college students and recent graduates, through the Campus Philly Launch site! Penn wants to know: What will you do this summer? With more than 300 for-credit courses available on campus, online and abroad, Penn Summer has something for everyone. Open admission makes it easy for anyone to enroll, no matter where you are. Daytime, evening and online classes are designed to fit your summer schedule: Pursue new skills or interests in the 11-Week summer session or earn credits in half the time during Summer Sessions I and II. What will you do this summer? Throughout the Campus Philly Launch Series, we’ve provided college students in the Philly area with opportunities to learn about the different career options available to them at networking events and panel discussions packed with experts from all different industries. We’ve seen countless connections between students and employers, and are thrilled to give students unique opportunities to learn about thriving and hiring companies in and around Philly. One of these companies is Comcast based right in Center City Philadelphia! We had the chance to sit down with Anthony Malerba, Senior Digital Paid Search Analyst, to learn more about his experiences and how he ended up at Comcast! 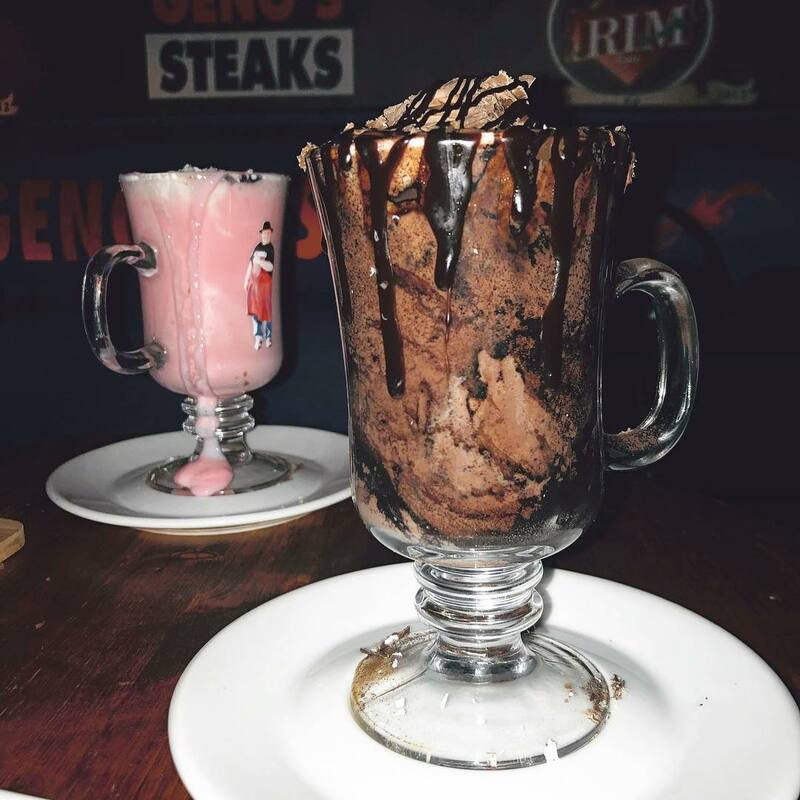 Warm up this winter at one of the many cozy cafe’s snuggled throughout the city (pun intended!). The polar vortex may have you wanting to stay inside, but this list of hot spots will have you walking out the door, wearing your favorite pair of gloves. 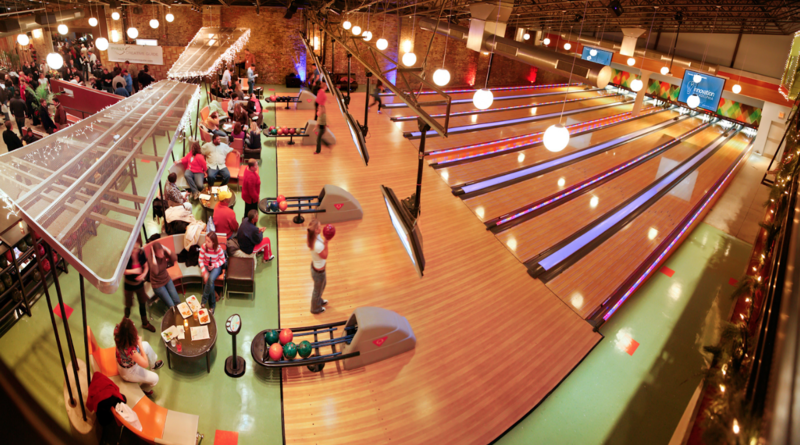 Where you’re going to have your graduation celebration! No worries, we have you covered. Below are five of our favorite spots for grad parties in the city, whether you have a tight-knit squad or a large, wacky family to accommodate, you’ll be able to please everyone on your special day! The Delaware River Waterfront has been completely revitalized in recent years, and now it’s one of the hottest places to be in Philadelphia at any time of the year, with ice skating and hot cocoa at Winterfest (and roller skating + lemonade in the summer), local artists’ exhibits and rotating unique experiences at the brand new Cherry Street Pier, the best skyline and Ben Franklin Bridge views, free fitness and a top run route at Race Street Pier, and one of the coolest ways to see the city and try something new with friends, visiting family, or classmates – a cruise on the Spirit of Philadelphia (open year-round! ).